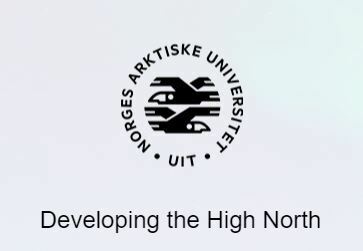 To promote and support the development and application of Work and Organizational Psychology in Europe and to facilitate links between scientists and practitioners working in this field across Europe. 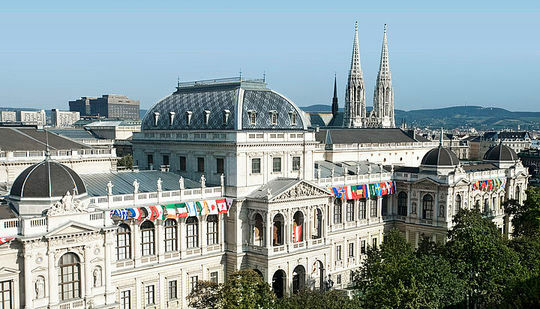 EAWOP was founded in 1991, and is based on the philosophy of multiformity. It takes the political, cultural and linguistic diversity of Europe as a point of departure and acknowledges the existence of various intellectual communities that differ in the way they view and approach the problems of W&O psychology. Recognizing the fundamental equality of these intellectual communities, EAWOP tries to open boundaries and establish effective and durable links of co-operation. EAWOP has been designed as an open network in which associations (called ‘Constituents’) as well as individual members can participate. Associations – in many cases ‘sections’ or ‘divisions’ of national psychological associations – are expected to play a crucial role in EAWOP by opening some of their activities to EAWOP members from other countries, and by cooperating with other associations in so-called ‘Dedicated Networks’ related to particular issues relevant for W&O psychology. Associations may also organize special activities in cooperation with other associations and/or the EAWOP secretariat. Individuals can take part as members of Constituents, i.e. through a collective arrangement, or on a direct, personal basis. 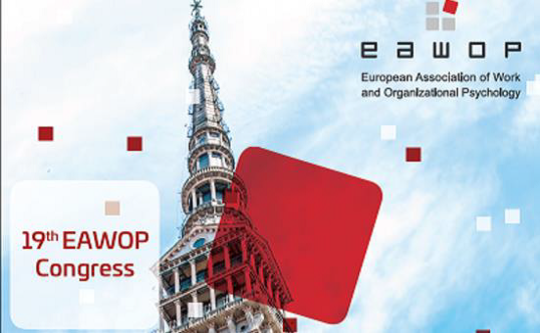 EAWOP is made up of a General Assembly, a Constituent Council, and an Executive Committee (EC). The highest body in EAWOP is the General Assembly. It decides about the general policy and budget of the association. It also elects the President and the Executive Committee. The Executive Committee develops, elaborates and implements EAWOP's policy and fulfils all further roles vis à vis the members and the outside world. Support is given by Task Forces and the Secretariat. The Constituent Council, composed of representatives of the Constituents, advises the Executive Committee on any relevant matter. There is considerable room for activities that are not under direct control of the General Assembly or the Executive Committee. Such activities can be, for instance, undertaken by dedicated networks organized by constituents or individual members. The European Union (EU) is an economic and political union of 28 member states. The EU traces its origins from the European Coal and Steel Community (ECSC) and the European Economic Community (EEC), formed by six countries in 1958. This fact makes the EU an excellent place for promoting Work and Organizational Psychology, for instance through common professional accreditation procedures as realized in the EuroPsy Specialist Certificate for Work and Organizational Psychology. Nonetheless, EAWOP also recognizes that European W/O Psychology is not bound by and can reach far beyond the EU. This is particularly important in the current situation where the British people have decided and other countries are considering to leave the EU. The diversity in cultural, economic, and political contexts within which European work and organizational psychologists conduct their research and promote good practices in organizations fosters a sound understanding of what it takes to contribute to the quality of working life. • To counteract threats of growing too large, e.g. concerning workload for volunteer organization, size and nature of the congress, financial stability. • To cooperate with EFPA to advance EAWOP interests.